Eeek! Those booties are a must! Those Joe's look SO comfy! And those booties and bag are a definite must! Devine! 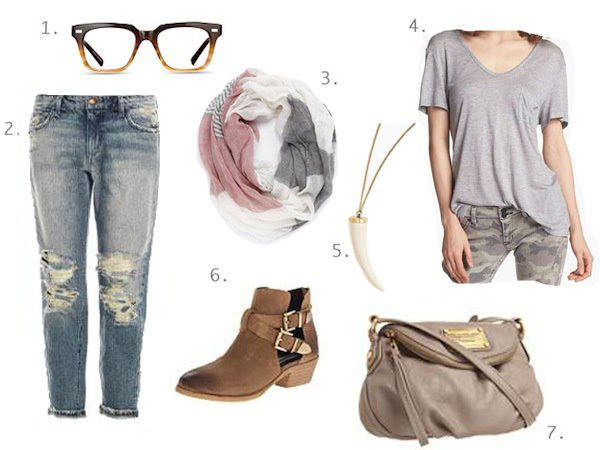 Love this entire look :) definately need me a pair of destroyed loose fitting denium. I have that crossbody and use it for absolutely every occasion! Such a great investment piece!